Giant Food, the leading greater Washington, DC regional grocery chain, announced today the kick off of its annual pediatric cancer fundraising program created to support pediatric cancer research during Childhood Cancer Awareness Month. 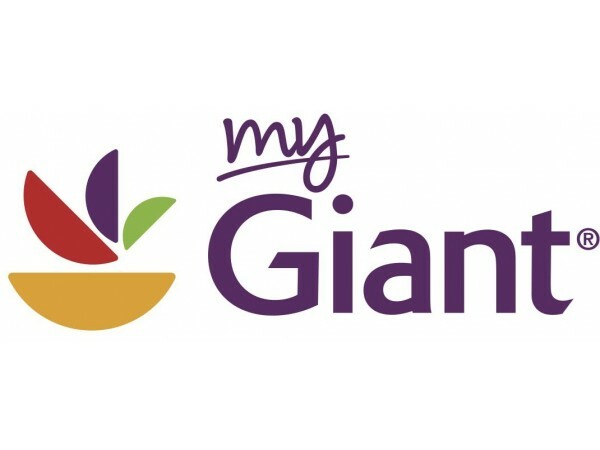 Giant has set a goal of raising $2 million throughout the eight-week program, running August 17 to October 11. The funds from sales of $5 coupon books valued at $50 will go directly to the Johns Hopkins Kimmel Cancer Center and The Children’s Cancer Foundation, Inc. Since 2005, Giant Food has raised $19.2 million for pediatric cancer research.